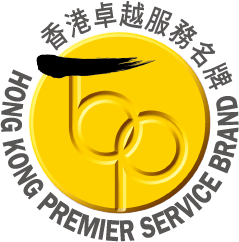 In Asia, LBS Hygiene offers a wide range of products and services. The services include Integrated Pest Control Management, Restroom Hygiene Service, Sani-Mist Germicidal Treatment and Grease Remedial Service etc. A clean & pleasant restroom with high standard of sanitary will encourage customers to return to the premises which turn into revenue. Without pest problem, a better living environment that you can provide to your family.